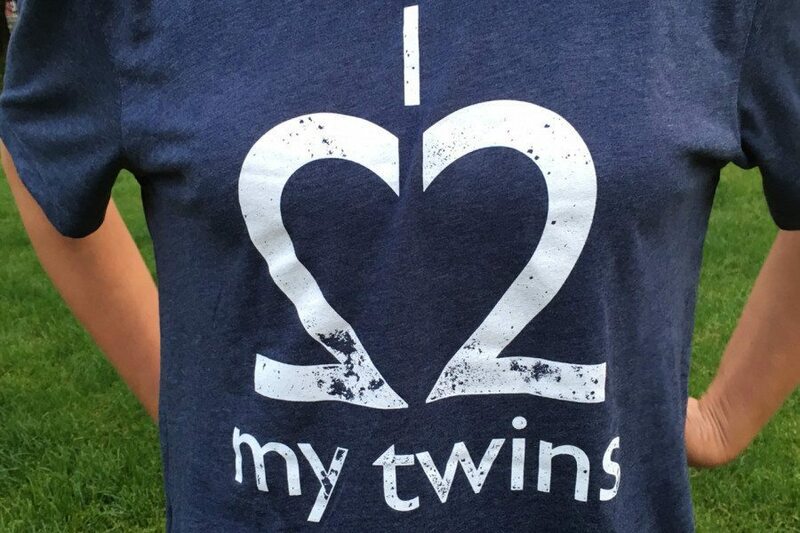 We are big fans of this adorable line of twins apparel, perfect for babies, kids, and parents too! 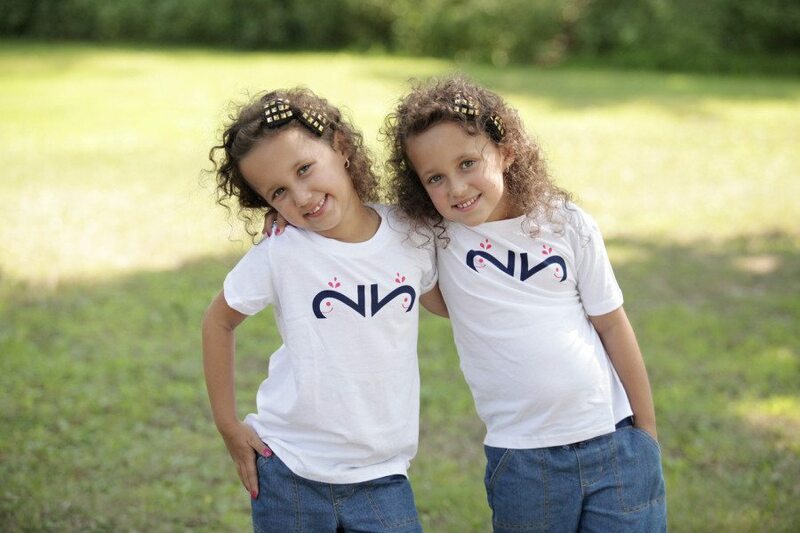 Created by a twin mom, these high quality tees with their clever “2” designs will be the talk of the playground. 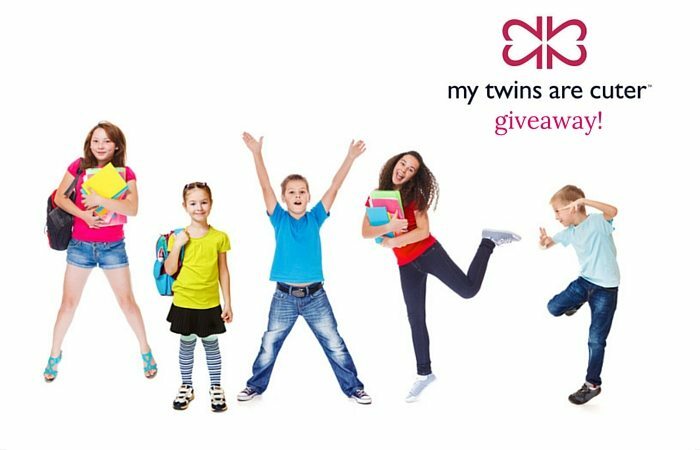 Check out their store at mytwinsarecuter.com! First, take a deep breath…. Summer is not over just because you have gone back to school shopping, I promise! You still have time to squeeze in a few more beach, pool or lake trips. I don’t really want my mind to switch to “back to school” mode yet either! The supply lists, the sales, the clothing rules, the specific color of folder and tissues and hand sanitizer can all be dizzying — especially if you have multiples! 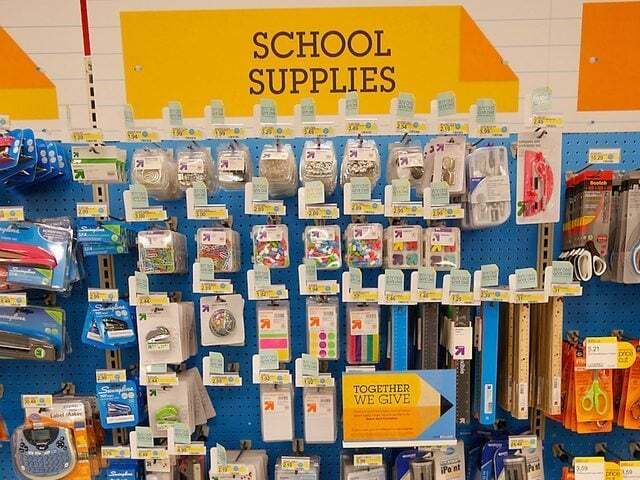 If this is your first “back to school shopping” rodeo, hang tight. 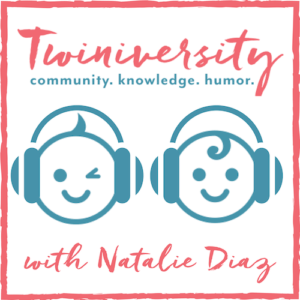 Here are some things I learned the hard way. 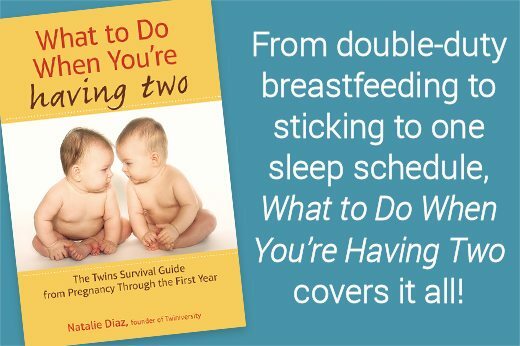 Every other parent is out there trying to tackle this list to relieve their minds too. 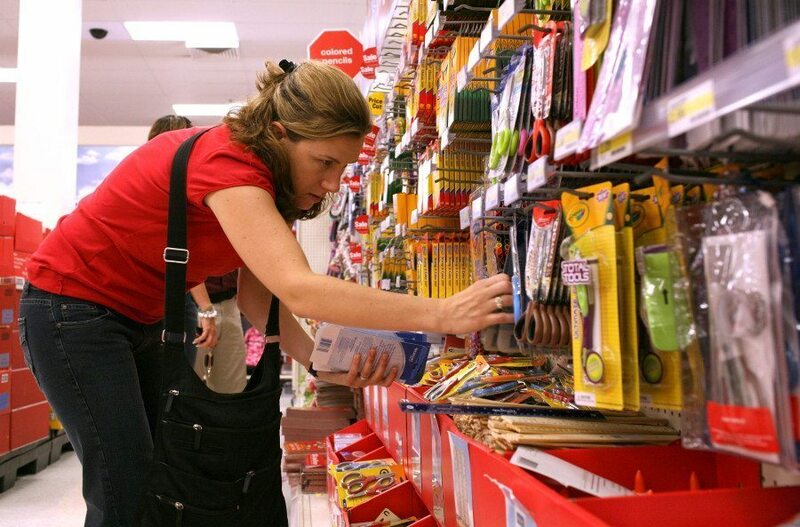 Masses of parents are filling the aisles of stores everywhere already! 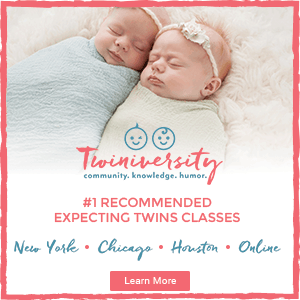 I have learned from experience, if you wait until two or even 12 days before school you will not find what you need or have to travel around to different stores and it more of a hassle. Get it done now and enjoy the rest of summer with a less burdened mind. 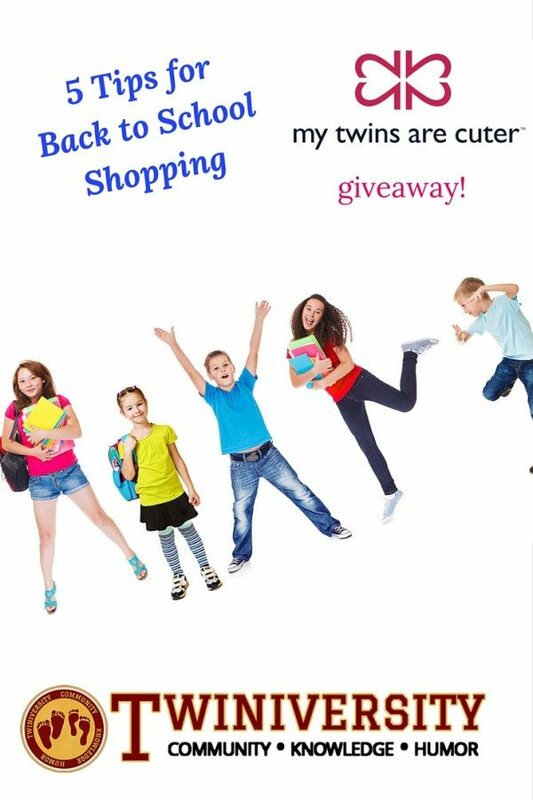 Many big retailers have back to school sales online with free shipping. 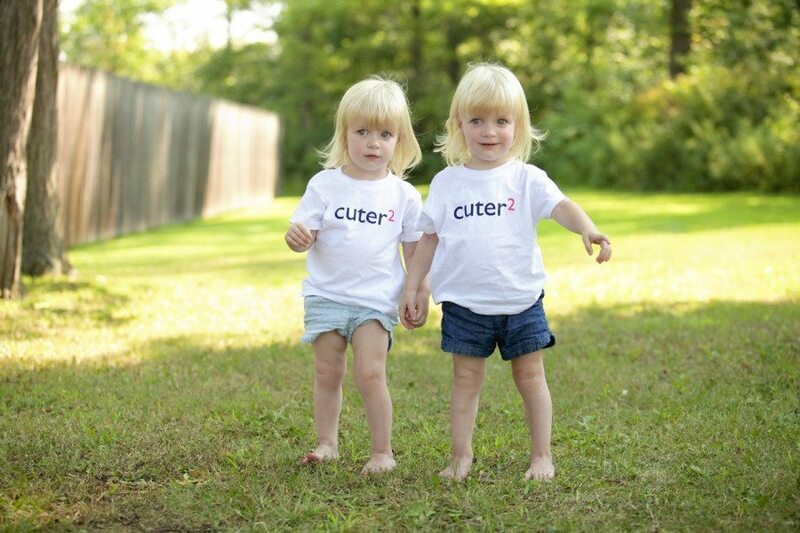 Buying clothes for your kids from a store you have bought from before and know what fits your kids is a sanity saver. Hauling kids to try on clothes is a nightmare, trust me. Many school supplies are also available in store and online-that is a win! Have the school supply lists handy and make your own list of what clothing items or other things are needed. Keep those lists together and check them off as you buy them so you aren’t stuck trying to remember who still needs what. As I get the items, I check them off and put them in a laundry basket/foot locker for each kid so that supply stuff is not in different bags and places throughout the house. Oh my, it can be expensive to pay for all this stuff for all these kids! I usually buy school supplies that are required first. The next pay period I buy clothing online, on sale only. I also have sweet friends that hand me down clothes- so find someone whose kids are a year older who are willing to give you last year’s clothes for a small price. Consignment shops are a great first go to as well. Remember things like jeans, khaki’s, and shoes usually don’t get handed down well so be prepared to buy those new. Stop for a minute. Look in those kids beautiful big, doe eyes. Your baby is moving up a grade. Your baby! Don’t let the hassle and hurry bury you. Reflect on how far you have come as a parent and how proud you are of the tiny little humans you created. You have done well and now they are moving upward and onward. 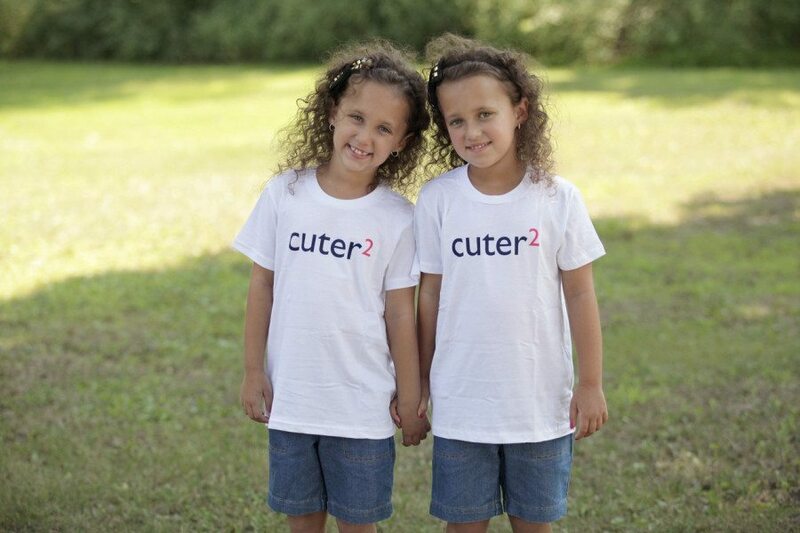 Stop for a minute and hold them, tickle them, and maybe have one last special date before they start this new journey. Relax and savor the rest of summer and your sweet babies. Rachel Bowman is a mom with four kids in four years, a husband who drinks enough coffee for them both, and a recovering neat freak. 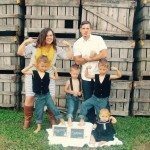 She is an infertility and IVF survivor, pastor’s wife, twin mom, and writer of words over at waitingforbedtime.com. Come join her there after you survive your kid’s bedtime routine. You can find her on Facebook here.